The Singapore Conference Hall is a multipurpose building located in the heart of the financial district of Shenton Way in Downtown Core of Singapore. The first building to be constructed along Shenton Way, it was a place for conferences and exhibitions in the 1960s and 1970s. 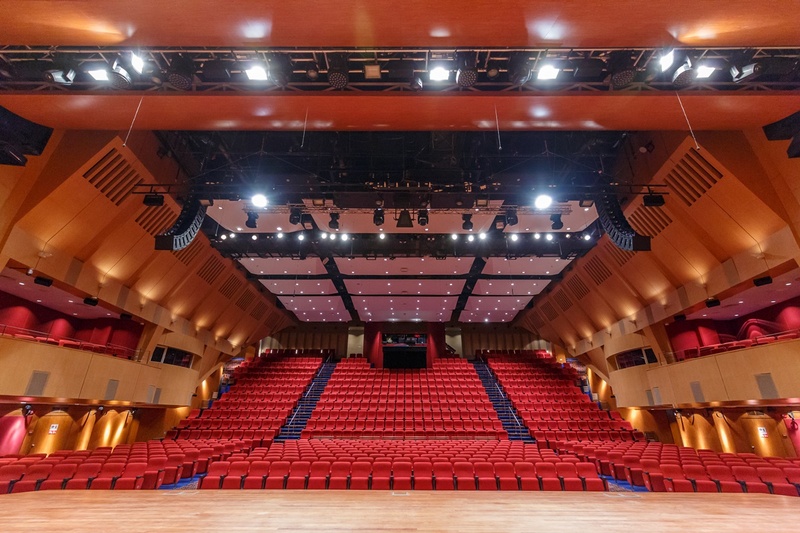 Today, it is refurbished and modernized into a concert hall, home to the Singapore Chinese Orchestra since 2001. The building is situated on a three-acre site at the junction of Shenton Way and Maxwell Road. 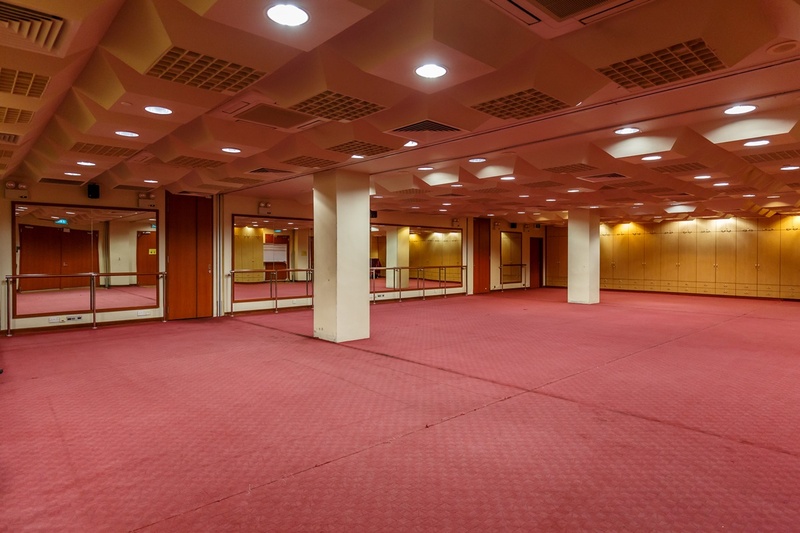 Formerly known as Conference Hall and Trade Union House, the Singapore Conference Hall was the result of the idea that was mooted in 1960, to have a venue for international events in Singapore. 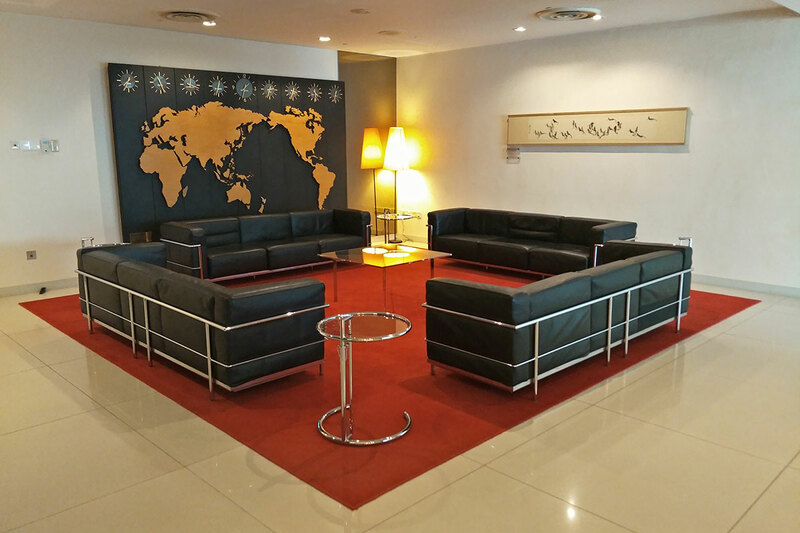 Officially opened by the then-Prime Minister, Mr Lee Kuan Yew on 15th October 1965 and subsequently served as the headquarters of the National Trade Union Congress (NTUC) for many years. Since its inception, it has witnessed numerous international conferences and political events, creating many noteworthy milestones in its rich history. The PM’s Speech at the State Banquet in celebration of NDP and the 150th anniversary of the founding of modern Singapore. 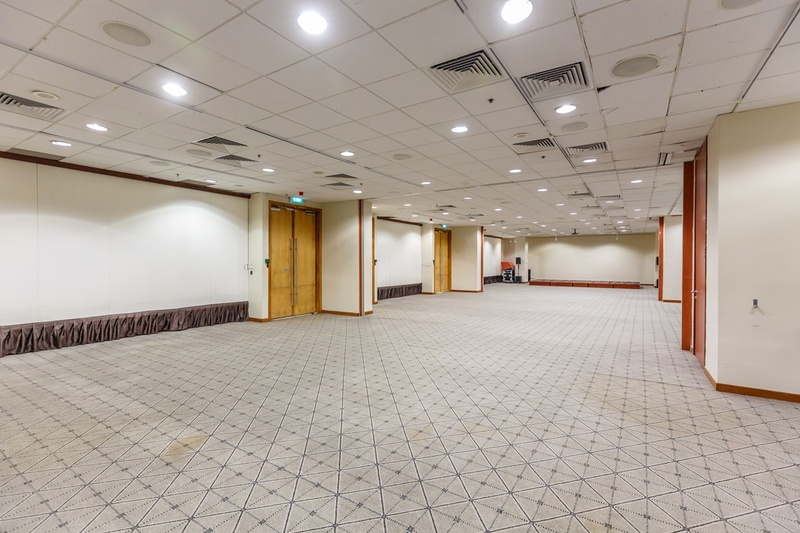 After undergoing A&A works in year 2017, The Singapore Conference Hall is now a music oasis that resides along the bustling city street of Shenton Way. 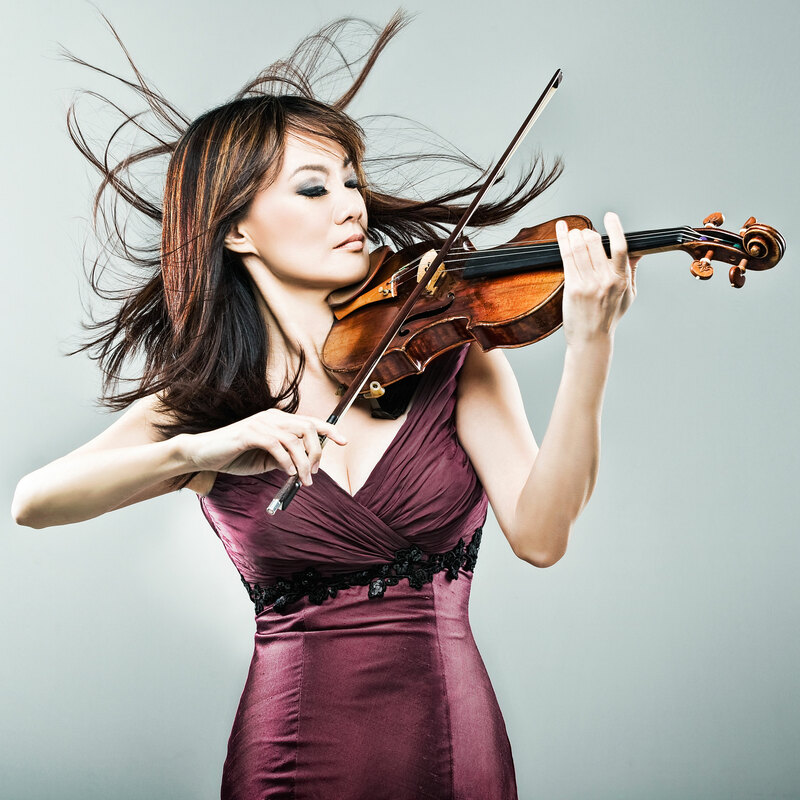 She is equipped with a state of the art variable acoustics to deliver an unforgettable aural experience to everyone who enters this music oasis. 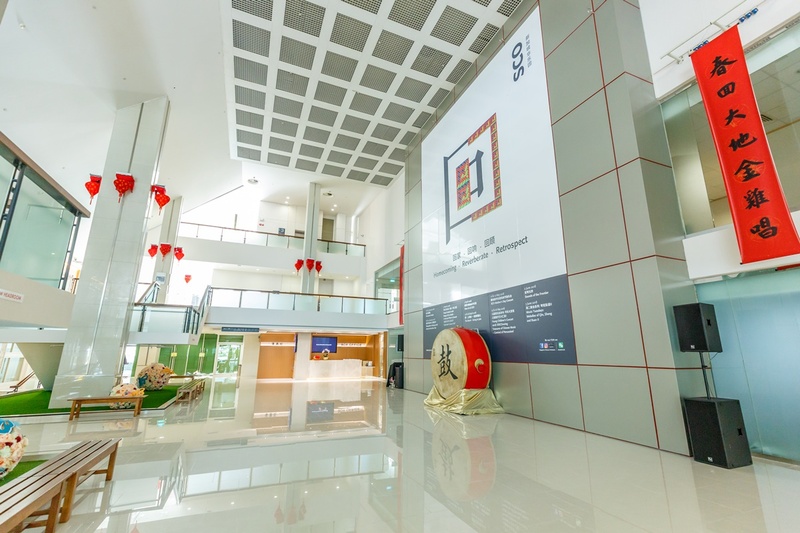 The Singapore Conference Hall aims to be a people’s art centre and a hub for Arts and Music by providing the best acoustics, accessibility and strong audience reach to different walks of people.